It has been said that UMICH has the best college towns around their 3-campuses. Tim Allen is the voice behind their "Pure Michigan" ads. Yell "Go Blue" and leverage your inner Wolverine this week. Whether your commitment is to pure Michigan or pure Canvas, let's get to the heart of Canvas. This week re-visit the things in Canvas that makes it Canvas great at its core. 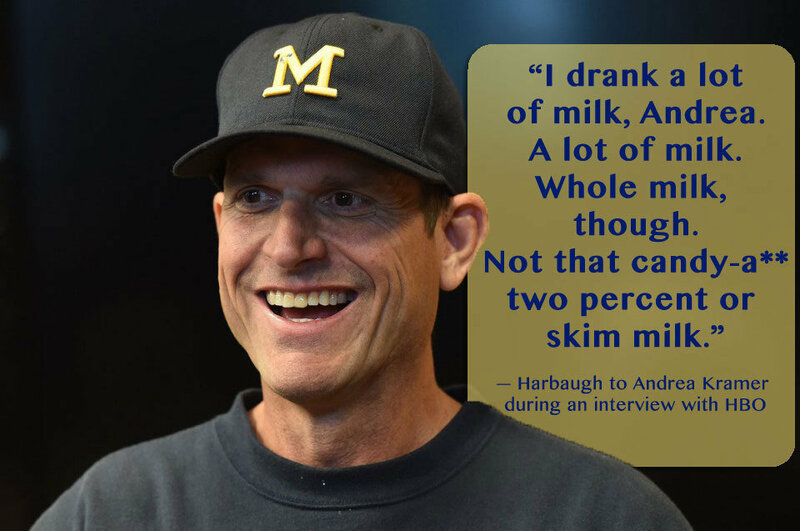 Thanks for helping us get motivated enough to get Jim Harbaugh in as the coach. I'm sure we'd be up for a rematch this year! I was terrible, but I am a rookie. had a blast though. Ah, I think my score would not mark me eligible to be a Wolverine undergrad. If I were fluent in Polish I might write something about how I will be nursing my wounded pride this "summer." I tried not to go too difficult or tricky on the questions! But of course couldn't make all of them super easy "gimmies." Ouch. I barely squeaked by with a passing grade this time. These quizzes are all sorts of humbling. Loved the cute doggie in the adorable go-blue get-up! Perfectly sums up my quiz taking experience. And I thought I was going to do so much better this time - is it a mark of insanity to keep doing the same thing but expecting a different outcome? This must be why some folks play the lotto! It's addicting even when you "loose". I feel the same way! Nervous about getting things wrong but I'm having so much fun! I likewise am disappointed by my (perhaps lowest ever) terrible score this week...EEK! However, I do know now that LTI's have to be setup again after a course copy, so all is not lost. Just an observation. It's a bit --- sad? funny? curious? --- that the leaderboards were dominated by members whose schools have been using Canvas less than 2 years. C'mon all you Canvas 3, 4, 5+ year-olds... I thought you 'got' this. We had 96 participants. As always, 100 points to the winner and 50 points for landing in the Top 10. This week's trivia was brought to you by the University of Michigan. Special recognition goes out to Christopher Casey Thank You for putting in extra time to generate questions and come up with the theme! We only have 1 more trivia sessions until I go back into hibernation. Don't miss out on all this awesome trivia action! Depending on how I feel on Thursday morning, there's no telling what will happen. But being that it's the last trivia before the break... Be. Prepared. For. Anything. What's this now? I would say that my almost 4 years did dominate the leader board. Me... "Hey, you're that clever dolphin..." Trivia... "NOM"